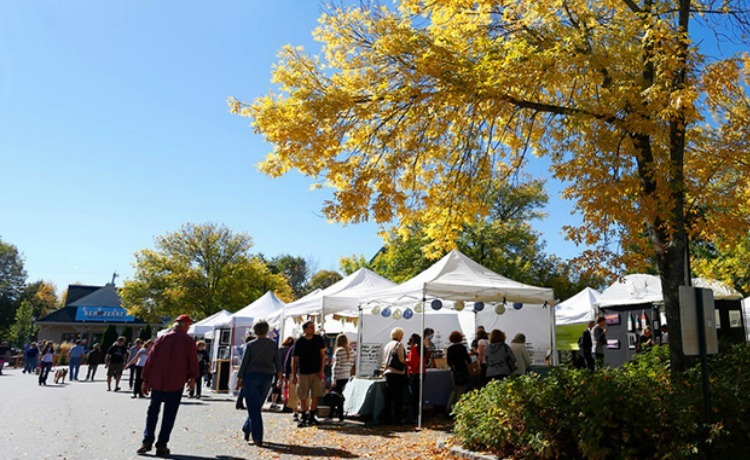 Over 130 artists exhibit works ranging from photography oil, watercolor, mixed media, fine craft, and jewelry set to the tunes of live musical performances throughout the day. We’ve added a delicious selection of Maine food producers to the Festival and Freeport Community Services will be on site hosting their annual Chowdah Challenge to raise funds for camp scholarships! Hosted on the L.L.Bean campus in Freeport, the three-day event is free and includes children’s art activities and music for the whole family. Plan to spend the day in Freeport, visit the artists, listen to music, and visit hundreds of great stores, outlets, and boutiques located within a couple of blocks from the Festival!